The MR30X series fiber optic position sensor system is an innovative all-optical design immune to any electro-magnetic interferences such as magnetic fields, lightning, voltage, and other harsh environment conditions. 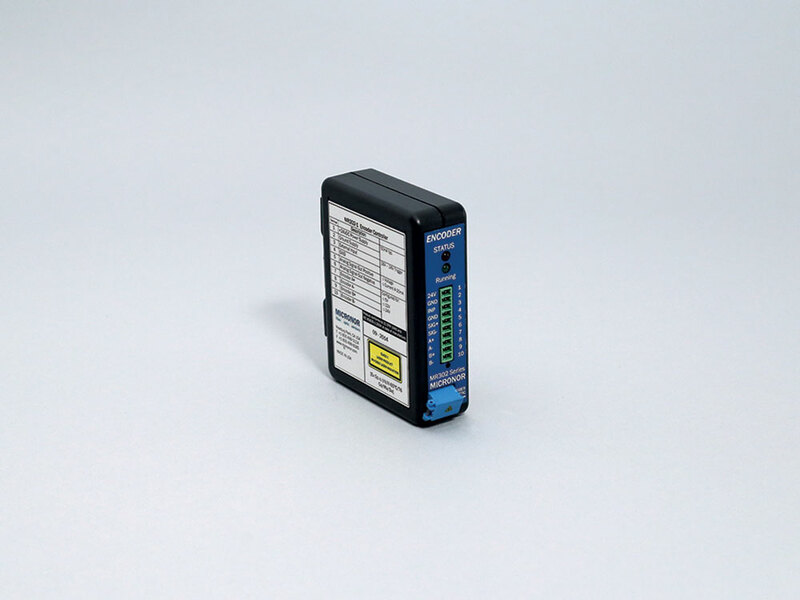 The MR302-1 Controller works with any of the MR30X series fiber optic incremental encoders – rotary or linear. Current Range=0-20mA, Max burden resistance=500Ω (24V supply), Accuracy=0.25% F.S.